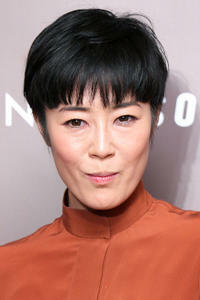 Shinobu Terajima at the premiere of "The Kids Are All Right" during the 60th Berlin Film Festival. 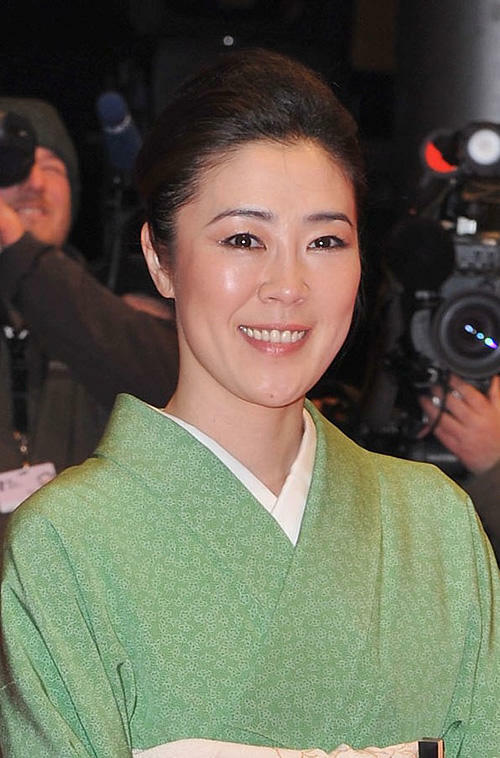 Shinobu Terajima and Tamiyo Kusakari at the 2010 Vogue Nippon Women Of The Year in Tokyo. Shinobu Terajima at the photocall of "L'homme du Train" in Tokyo. Director Patrice Leconte and Shinobu Terajima at the photocall of "L'homme du Train" in Tokyo. Shinobu Terajima at the portrait session of "It's Only Talk" during the 8th Asian Film Festival. 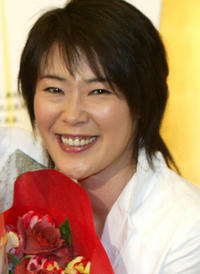 Shinobu Terajima at the premiere and Reception of "Somewhere" in Tokyo. Shinobu Terajima and President and CEO of Louis Vuitton Japan Company Frederic Grangie at the premiere and Reception of "Somewhere" in Tokyo. Singer Miliyah Kato, Meisa Kuroki and Shinobu Terajima at the 2010 Vogue Nippon Women Of The Year in Tokyo. Shinobu Terajima at the 2010 Vogue Nippon Women Of The Year in Tokyo.